I love trying new cosmetic brands. 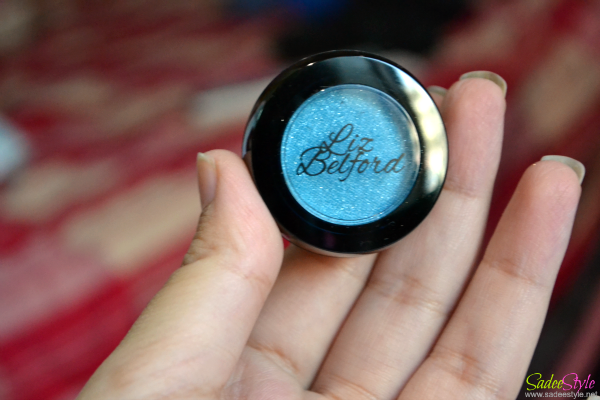 Liz Belford's eye catching cosmetics range caught my attention and I desperately wanted to try them out. 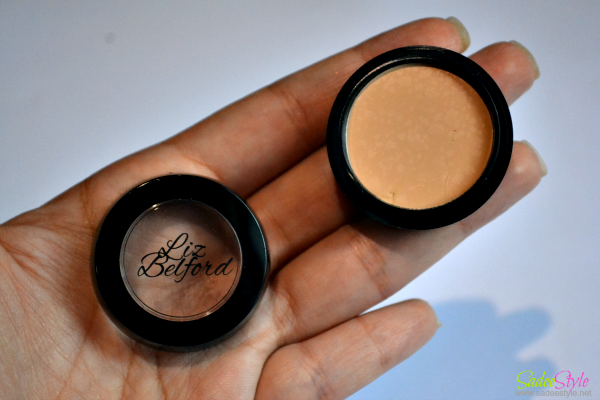 Liz Belford Cosmetics is a global beauty brand of color cosmetics and claims to work all skin types and ages. Range is less but beautifully designed and worth trying. My package with liz belford cosmetics came right on time. I was very excited to get them in my collection and I was lucky enough to tryout Liz Belford drooling range which is paraben free and non comedogenic. Package came with five wonderful products including bronzer, single eyeshadow, concealer, lipstick palette and eyeshadow palette. Everything came alright expect the bronzer which came completely shattered. 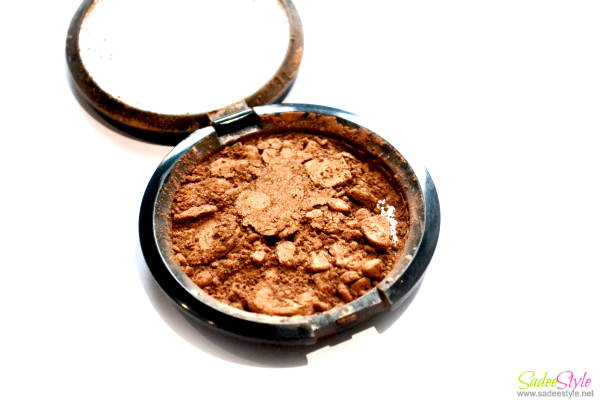 However, it still can be used as a loose powder and will not effect the application, but it sadden me so much that this lovely bronzer came in a miserable condition. Howeve, for order Cosmetics Online in Pakistan visit the given link. A first thing I have realized that Liz belford's packaging is highly professional and can be compared with any big brand because of its un-exceptional quality of the product. Package is strong, sturdy and highly professional. Lize Belford Eyeshadow Palette: I will start with the eyeshadow palette which is very professional and can be compared with well established brands. 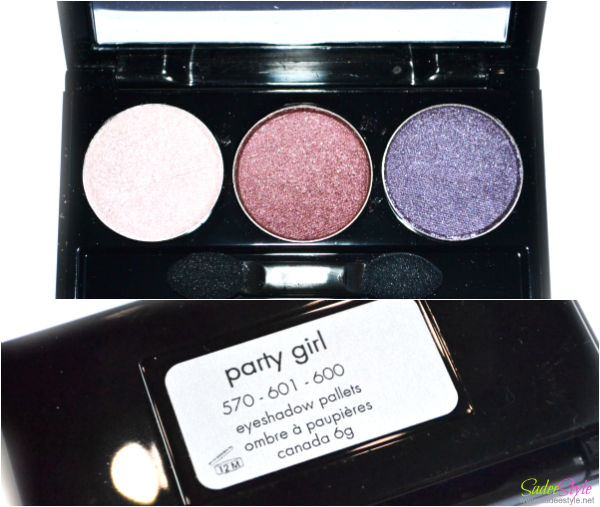 There are three beautiful eye-shadows are in palette to sparkle the compact. I'm not into blues but still this little palette is best with one lid color, along crease and highlighter shade, I'm surprised to swatches them because they are intense and highly pigmented that I did not even used any primer to get the full payoff. They work same with and without primers. This amazing palette comes with applicator and little mirror behind which make it travel friendly. 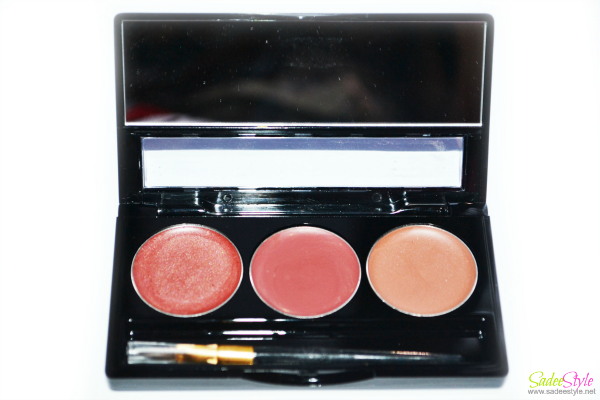 Liz belford lipstick palette is also amazing quality with its lovely creamy texture. I personally do not like wearing lipsticks in palette. They only appeal me when comes in a regular shape. If we talk about texture its creamy and super pigmented and make lip smooth and soft. My favorite things lately is single eyeshadows range. 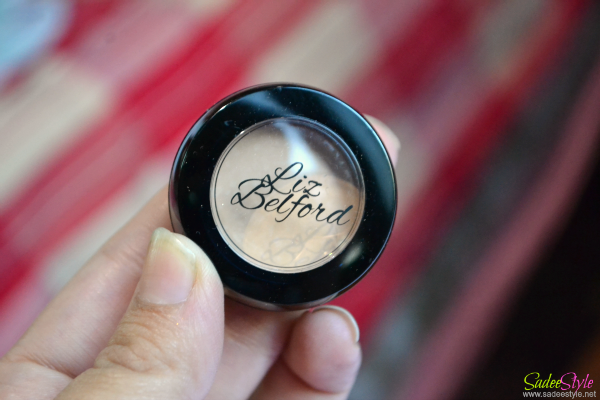 Liz belford eyeshadows are great in texture and pigmentation whether come in single or trio compact. I like them more in single compact because they look cute and convenient to carry. 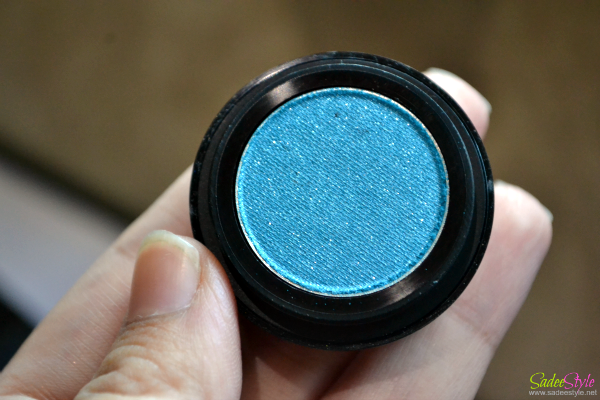 A brilliant thing about this eyeshadow is its my all time favorite colour teal. 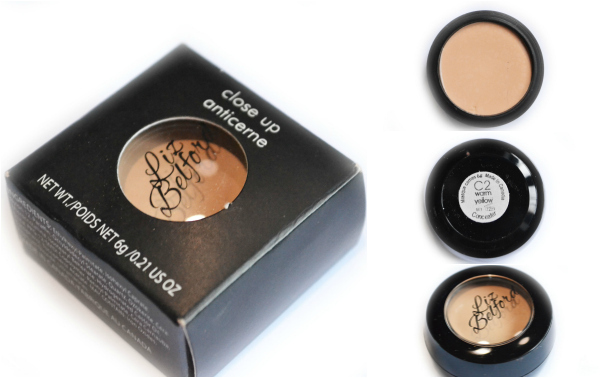 I like belford concealer most in the range. Amazing quality with amazing texture. I sometimes use concealers under my foundation for full coverage and looking for a reasonable concealer lately. I found it perfect in coverage and texture. Its suitable for all type of skin and does not make patches. I'm very happy to get these lovelies but also sadden that bronzer came broken. A very high quality bronzer came in a highly professional compact with mirror behind. It impressed me. Although it came shattered but I'm still using it as a loose powder it work well and payoff is amazing. 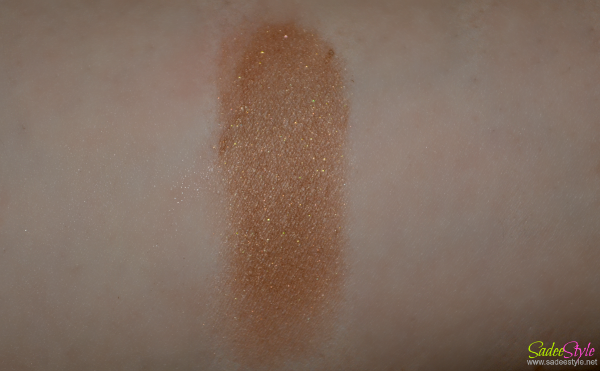 Probably a best highlighter for the girls looking for warm glow. This brand is amazing with some exceptional products. I only wish they promote it and launch new products according to the latest trend. 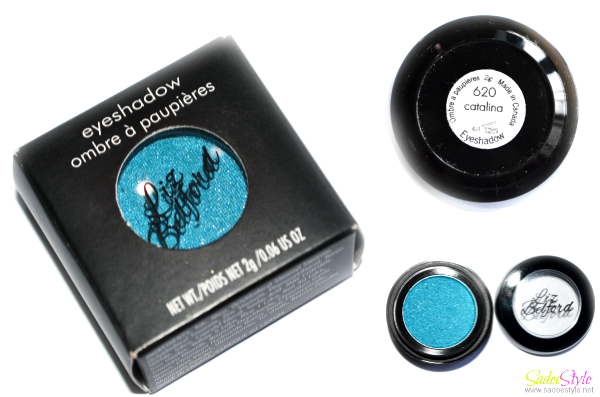 I like and impressed with quality, material and pigmentation. For ordering and detail click the link. Liz Belford. These products look beautiful. I love those shadows! I hate when products come smashed...but I am glad it is still usable!